When our students aren’t in the classroom, they’re learning in the real world. Because sometimes it’s these experiences that make the best lessons. For Master of Public Administration student Ashley Morgan, that meant interning in the White House Office of Legislative Affairs in Fall 2016. There, it was her duty to assist the office staff as they worked with senators and representatives. Morgan received support for her internship from the Eberly College of Arts & Sciences A. Keith & Sandra F. McClung Enrichment Endowment. It’s often said that West Virginia’s biggest asset is its people. 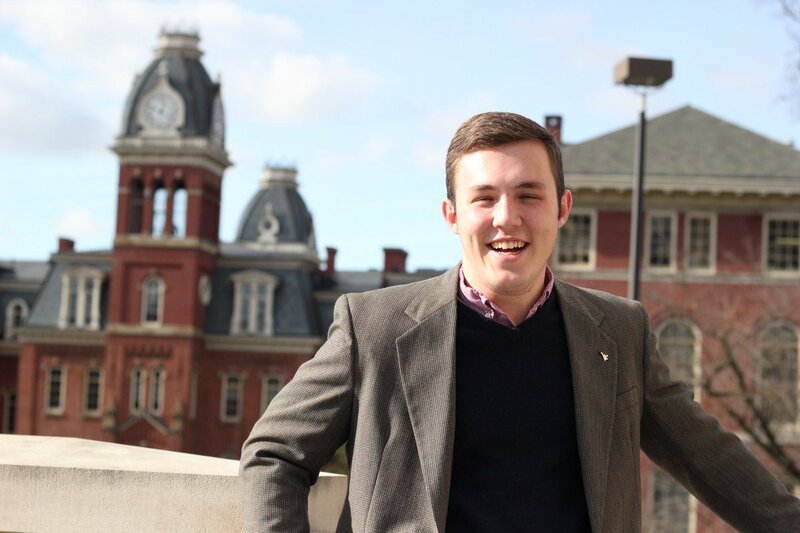 That sentiment is shared by Blake Humphrey, junior economics and political science dual-major at West Virginia University. The Eberly College of Arts and Sciences has named three recipients of the 2016-17 Outstanding Teaching Award: Daniel Brewster, Kristina Hash and Alex Snow. 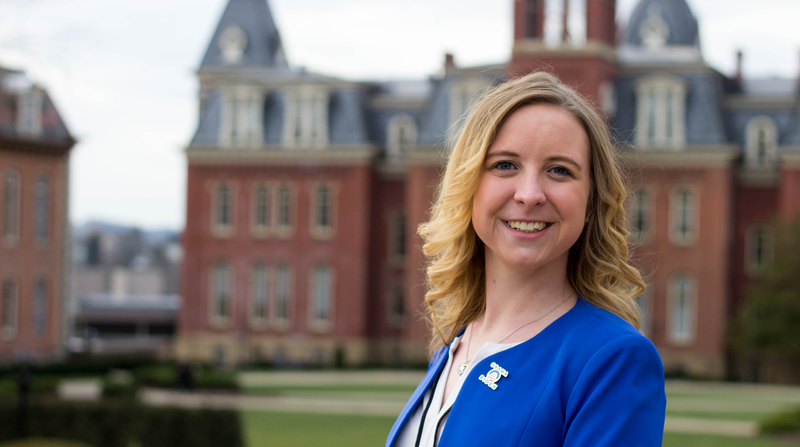 Six students from the Eberly College of Arts and Sciences will serve in the West Virginia State Legislature this semester. 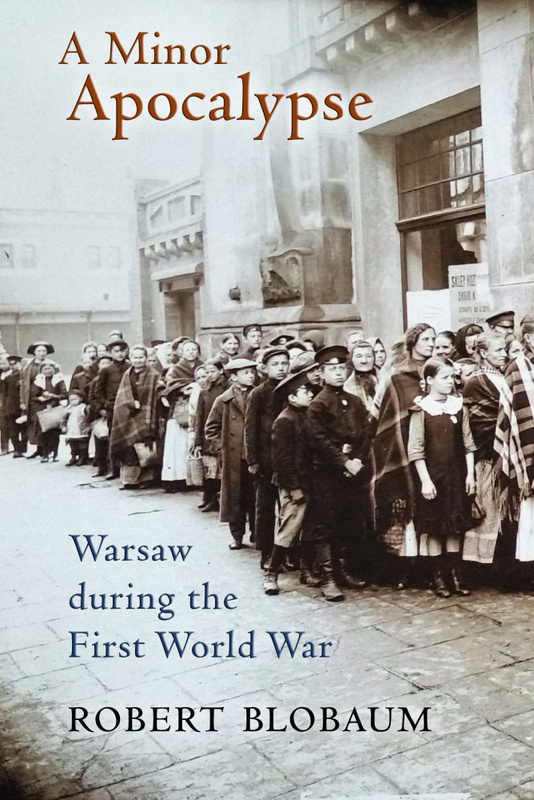 Little is known about the history of Warsaw, Poland during World War I. Public memory of Warsaw’s role in the Great War has been obscured by the terror, violence, genocide and physical destruction during World War II.